This is an attractive detached 3 bedroomed stone house which has been fully renovated using . 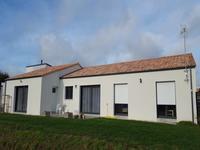 . .
House located in tourism residence near the ocean in Vendee. 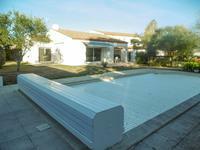 Holiday house in Tourism residence with pools, tennis, golf, lake located 2 kms of the beach . . . 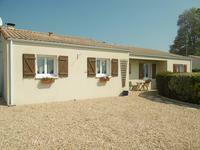 Built in 2007 this open plan bungalow is situated in a quiet spot on the outskirts of Loge . . . 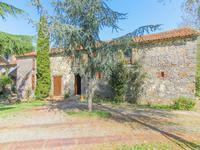 This charming property, set in a quiet location, with a large enclosed garden with in-ground . . . 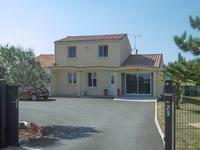 This large town house, situated in the dynamic village of Mouilleron St Germain, has great . . . 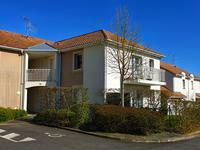 Located in a peaceful residential area just three minutes drive from the centre of . . . 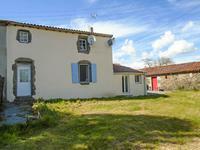 This charming one bedroom cottage, on all one level, is an ideal holiday retreat. It has an . . . Exceptional property on 3 levels modernised with a very high standard and comfort. The . . . 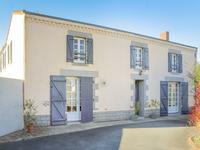 This amazingly spacious townhouse in a village only 2km from the town of La Chataigneraie . 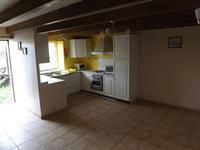 . .
Mid-terrace cottage in Marillet with large attic. Close to Fontenay-le-Comte. This terraced house (one of three) is a project in need of some tender loving care to . . . 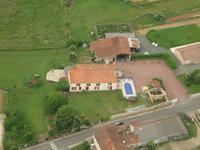 This new house with 3 large bedrooms, very bright and spacious, offers you a comfortable . . . 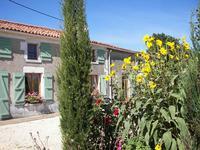 Peaceful location in the heart of the Vendee countryside, but only 2km from the village of . . . 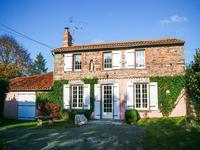 This charming detached two bed property bursting with character is situated in a quiet hamlet . 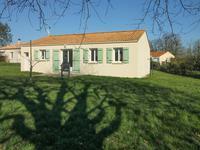 . .
Detached 3 bed bungalow, garage, conservatory and annex in a village with boulangerie, bar/restaurant, just 10kms to the beach. 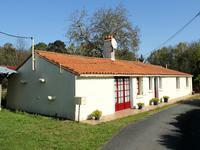 This bungalow built in 1983 is located in a quiet cul-de-sac in the village of Grues with its . 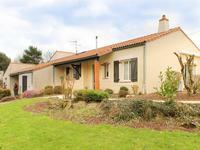 . .
Charming 2 bedroom stone bungalow with barns, garden and parking set in quiet hamlet 2 km . . . This spacious, semi-detached property, with many character features, is currently used as a . . . This beautiful 9 year old 7 bedroomed / 6 bathroom property is set in its own elevated . 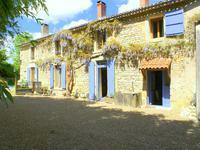 . .
Renovated cottage in a quiet hamlet just 8km from La Châtaigneraie. Lovingly restored property, keeping many original features. 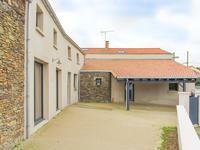 2 large double bedrooms with a . . . 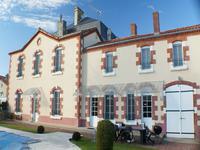 Situated on the side of the Vendée river, between Le Gue de Velluire and L'ile d'elle. Only . . . This sleek modern villa, built just over 10 years ago, comes with a large living space which . . .